Celebrating Fat Tuesday on your homestead this year? If you need some homemade recipes or DIY party ideas, I have you covered. Celebrating Mardi Gras or Fat Tuesday is so much fun. I remember the time when we went to New Orleans and we sure had the time of our lives. As much as I wish I could be where the action happens on a yearly basis, I decided to start celebrating it on our homestead with family and friends. So if you also want to throw a Mardi Gras party in your homestead, here are some ideas that will ensure everyone has a blast! Start your decorations and make this stunning DIY Mardi Gras wreath. Complete with Mardi Gras colors purple, gold, and green, it makes a beautiful festive greeting on your front door. Organize your Mardi Gras table setting with this Fat Tuesday centerpiece and bring out the New Orleans atmosphere to WOW your guests. They’ll surely love the Mardi Gras colors! Whether if you’re in New Orleans or not, you can definitely have the Mardi Gras spirit by sprucing up, eating king cakes and creating your own DIY Mardi Gras mask! If you want some inspiration, these 7 DIY Mardi Gras ideas will ignite your creativity. Or if you’re running out of time but still want that Mardi Gras spirit, this DIY Mardi Gras mask printable will surely give you what you need in half the time. And if you don’t want to settle for just the regular beads, turn it into a statement necklace instead and spruce up your ordinary Mardi Gras outfit! Don’t forget the makeup! The Mardi Gras celebration is never complete without some dazzling Mardi Gras makeup! Be ready to dazzle and be the center of attention! A perfect Mardi Gras hair accessory: a DIY flower crown. Wear your own handmade crown and let out your inner child during the Mardi Gras celebration. Or if the flower crown is too much, try these DIY flower hair accessories! An adorable flower craft to make every girl shine. Now For The Fat Tuesday Food! 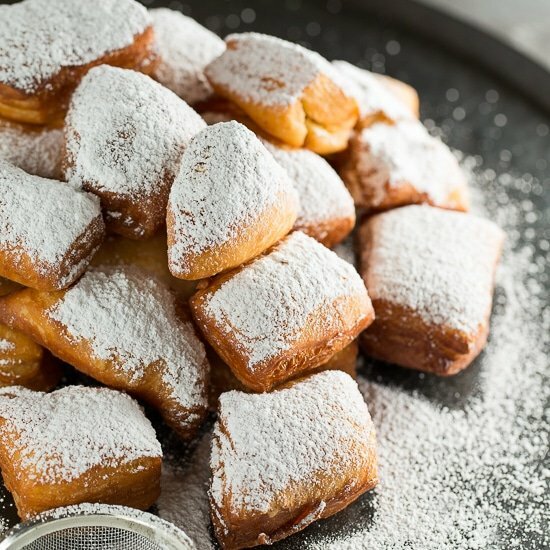 These homemade beignets for Fat Tuesday are not that hard to make and they’re super delicious. All your effort will be worth it. It can be enjoyed as a dessert, perfect for breakfast, or as a snack paired with your favorite cup of coffee. Make a big pot of gumbo that’s totally authentic. This scrumptious New Orleans’ style gumbo will surely bring the Mardi Gras vibe into your home. A Mardi Gras celebration is never complete without a brilliant king cake. Make your celebration festive with this colorful Mardi Gras king cake that is bound to become the star of your Mardi Gras table. 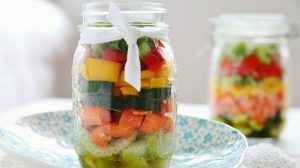 Super easy to make, and it just takes 15 minutes. 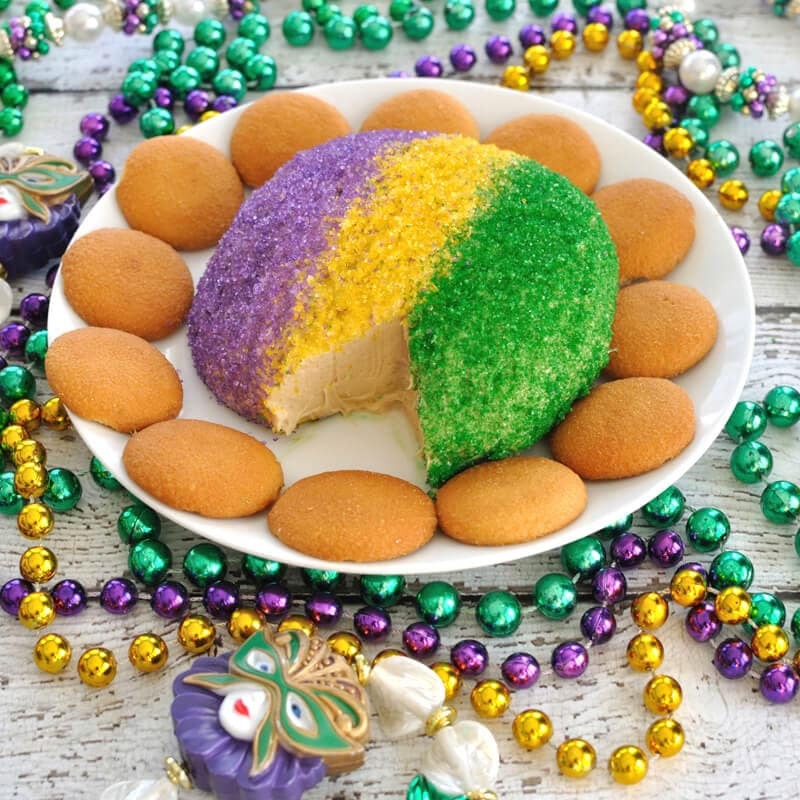 This delicious king cake cheese ball will give you more reason and time to celebrate the Mardi Gras festivity. 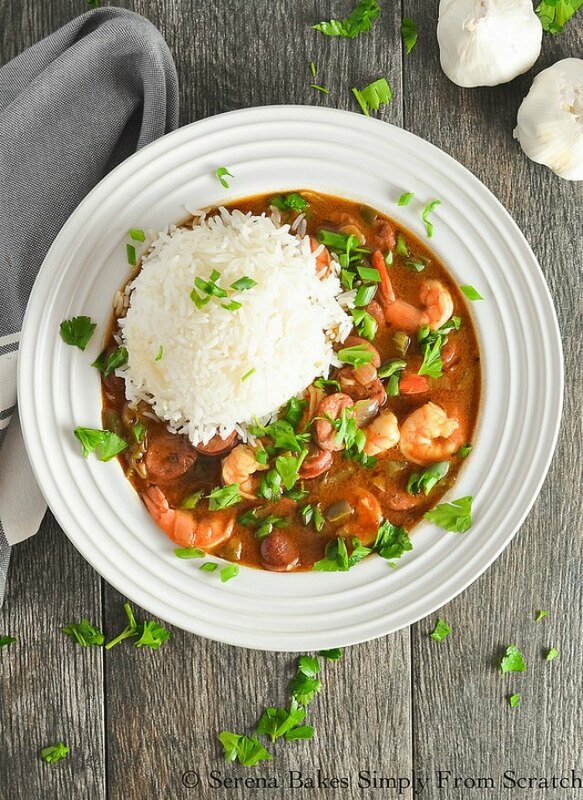 This Fat Tuesday shrimp and sausage gumbo dish is one of our favorites. I’ve made it with turkey sausage and all shrimp, and it’s just as delicious. Why just have cake when you can turn it into a dip? This king cake dip will set the mood right for something delectably sweet. This simple dip really hits the spot. Doesn’t this look appetizing? I bet someone out there is just as emotional as I am looking at this Cajun shrimp po’boy. This is my husband’s favorite and any dish I prepare that makes him happy makes me a super proud wife. Good wings are always welcome at any celebration especially here in my homestead which is known for its chicken wings, and these are the best I’ve ever tasted. They make perfect appetizers to kick off the festivity. This wonderful drink tempts at breakfast with brandy and velvety vanilla tones and continues rolling throughout the day. 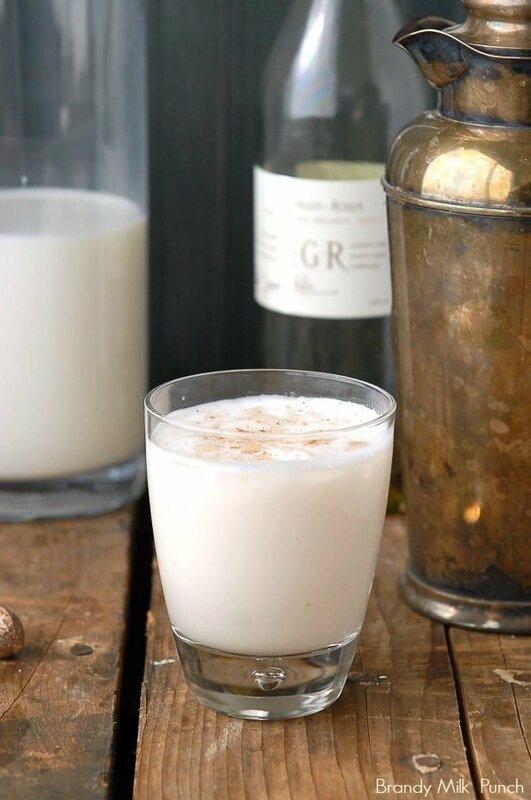 But don’t be wary of a crazy hangover–this Brandy Milk Punch is smooth and easy to handle. Sweet and boozy, just kick back and have a good time. I’m aching to try this version of passion fruit hurricane. Nothing compares to a homemade hurricane as you can play with flavor and make it even more yummier. Adding a tangy twist to the classic cocktail is what makes this grapefruit hurricane a sure winner. Perfect for any celebration or a relaxing afternoon with family and friends. Want to make it skinny? 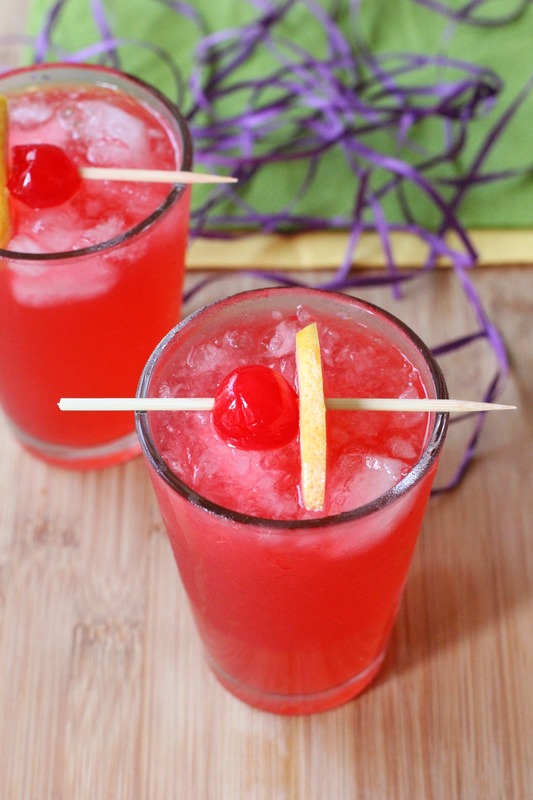 Well, it’s the healthier take on the traditional Mardi Gras drink. 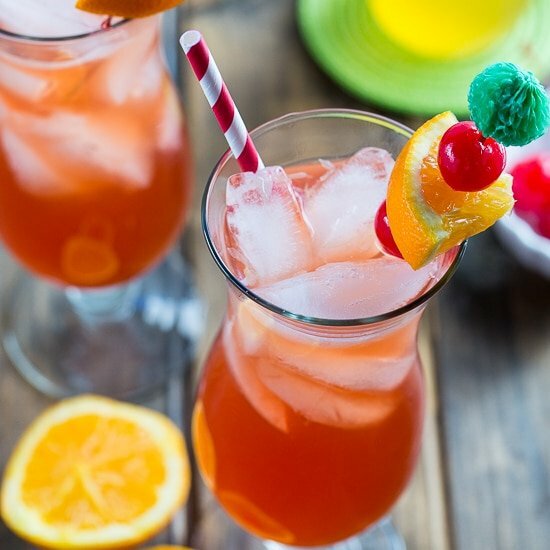 Packed with cranberry and orange juice and topped off with light rum, that one unique rejuvenating cocktail. Spicy and flavorful! What more could you ask for from this Cajun Bloody Mary? This is a next-level Bloody Mary right here! Can’t get enough of king cake? Turn it into a cocktail perfect for the Mardi Gras celebration. This king cake cocktail will gather compliments every time you serve it. Not in the mood for anything boozy? 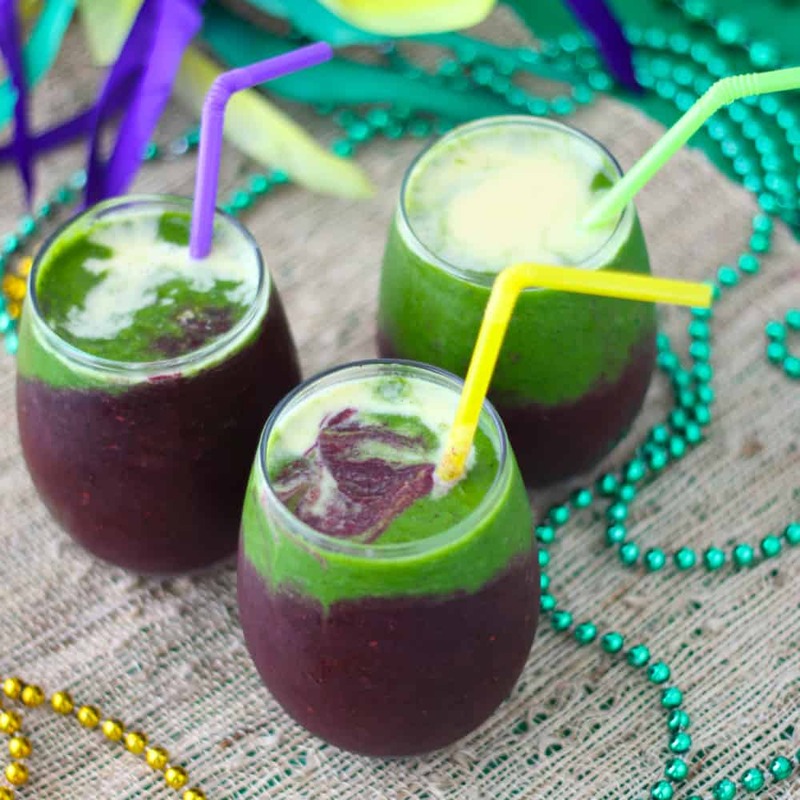 Grab this smoothie recipe and make your Mardi Gras drink a little bit hearty to make up with all the unhealthy food you can take during the celebration. I bet you’d love to have this smoothie even without any celebration. When it comes to any celebration it’s always great to have the perfect decoration to highlight the occasion, good food, and refreshing drinks to feast with. These Fat Tuesday party ideas for Mardi Gras are just simple takes for you to get inspired and get in the spirit of the holiday! So my fellow homesteaders, enjoy and make every moment of your Mardi Gras celebration count! Do you think you’ll try these ideas? Let us know below and how your party went in the comments section below! Can’t get enough of Fat Tuesday? 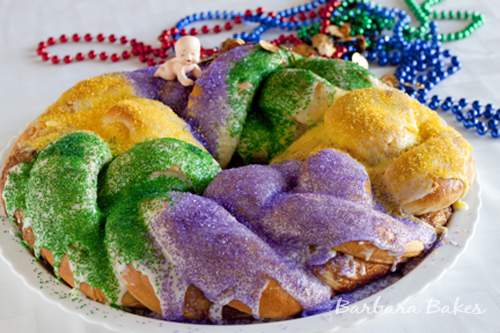 Here are 17 King Cake Recipes perfect for your Fat Tuesday celebration! Wow! look at all those cool goodies! Thanks for the nice photos , recipes & how-tos.